As the vast majority of you already know, Lucky Scooters professional team rider, Tanner Fox has amassed millions of YouTube subscribers over the course of the last several years, which has in turn, given him countless opportunities that have slowly but surely changed his life in many ways. 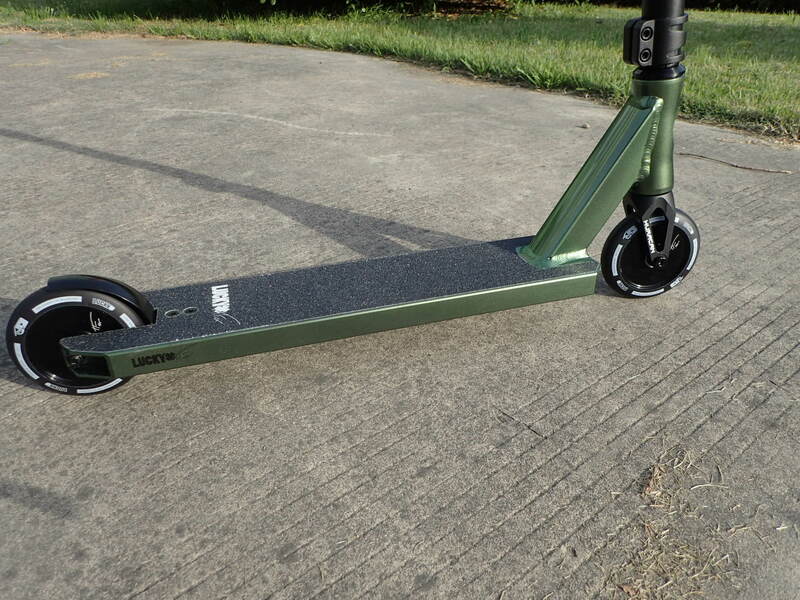 It is because of this massive YouTube success, along with Tanner’s many remarkable contributions to the sport of freestyle scooter riding that we at Lucky Scooters have decided to celebrate Tanner by giving him his very own line of signature Lucky Scooters products. Most of these signature products were released quite some time ago, with the exception of a few limited edition products that are guaranteed to grab any passionate freestyle scooter enthusiast’s attention in an instant. Tanner’s infamous signature Lucky Scooters hollow core wheel is certainly one of the product releases that has turned quite a few heads because of its outlandish design, along with the simple fact that it is one of the first Lucky Scooters hollow core wheels to ever be released onto the freestyle scooter market. 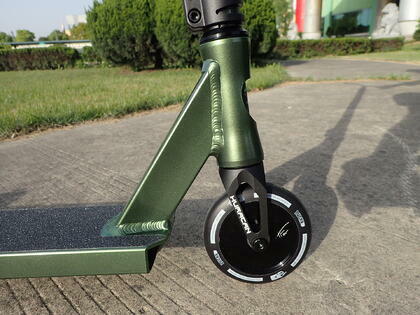 Weight for 1 Wheel: 7.8 oz. With specifications like these, and an incredibly steezy look and feel, it’s hard to say no to a brand new pair of Lucky Scooters Tanner Fox signature black edition wheels. However, keep in mind that these wheels will only be available for a limited amount of time, so be sure to snag yourself a pair as soon as possible, while supplies still last. 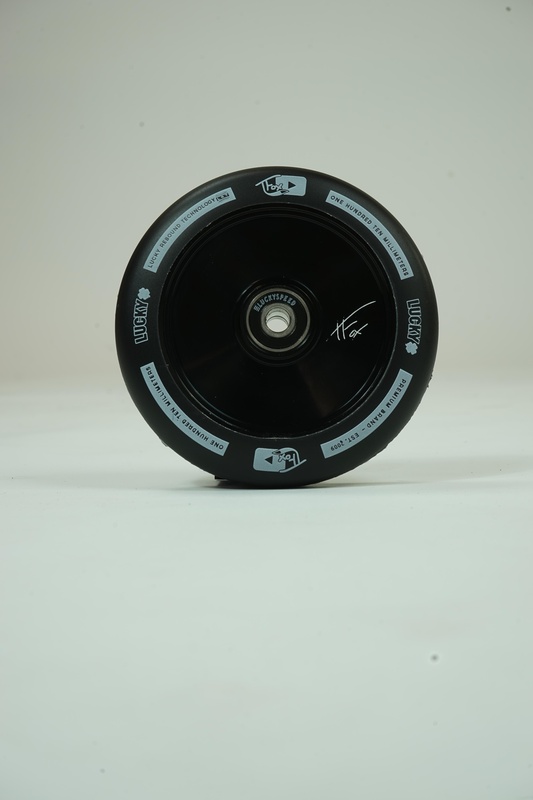 The Tanner Fox signature black edition wheels are currently available at Lucky Scooters for the very affordable price of just $32.95. 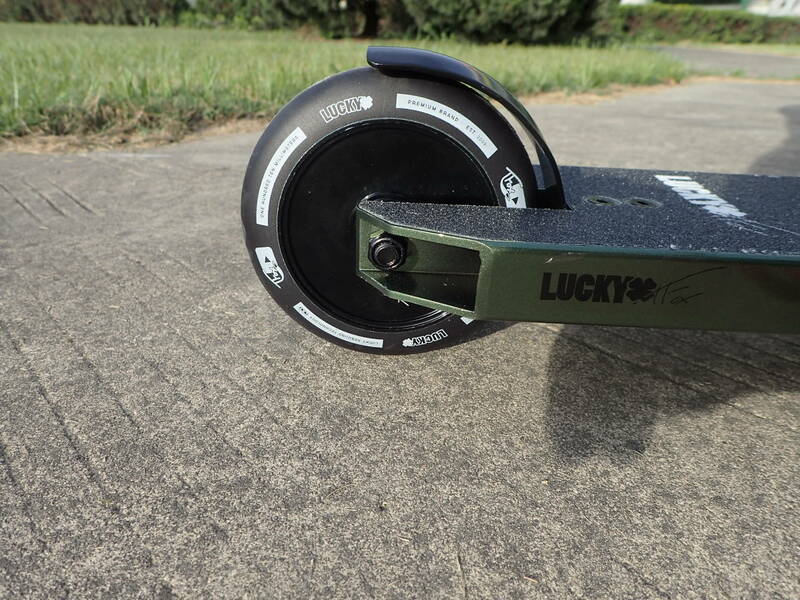 Also, don’t forget to stay tuned right here at the Lucky Scooters blog for more future Lucky Scooters product information and updates, as well as any and all other future Lucky Scooters related news, content, and more. Checkout the rest of our product HERE!